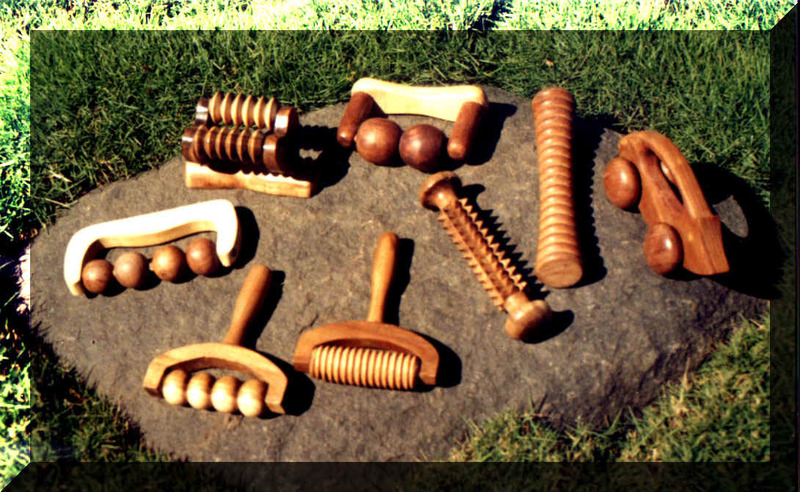 Going back to natural methods of therapy, wooden massagers especially designed keeping pressure points in mind. 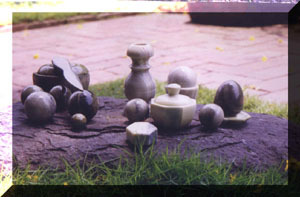 Functional and beautiful items used on table tops like ganesha, paperweight, pyramids, vases, eggs and penknives. 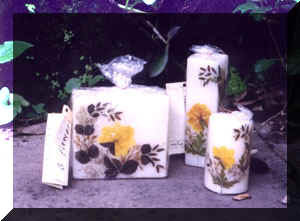 Elegantly hand crafted candles. 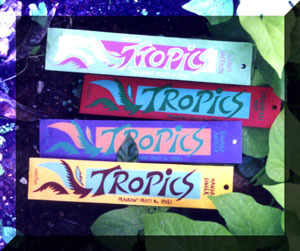 The natural fragrance evokes the joy of nature. The flowers and leaves add a touch of simple beauty. Smokeless and perfumed. 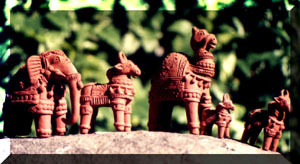 Traditional handcrafted items of clay, burnt in wood fired kilns to give an earthy finish and feel. 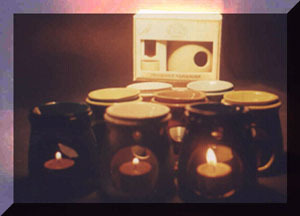 Delicate and natural fragrances that constitute the oils, perfume sachets, users that has a small candle and perfume oil as a special attachment. The ancient art of incense making is preserved in which no toxic substances are used. The fragrances are blended with many different flowers, leaves, barks of trees, roots, herbs, spices, natural resins and the finest quality aromatic substances and essential oils. Hand made.